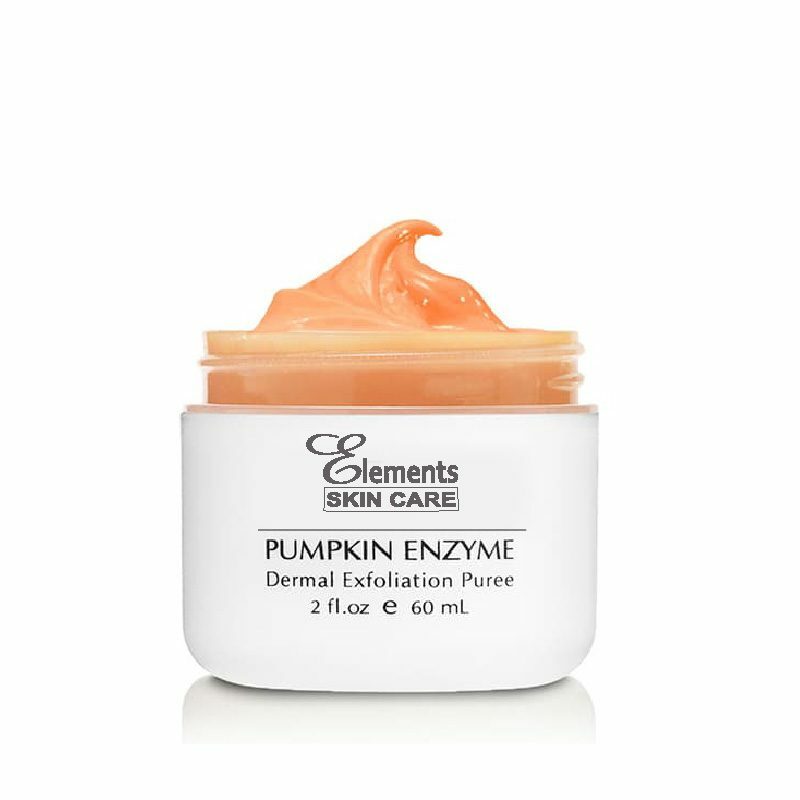 Pumpkin Enzyme Puree is rich in vitamins, amino acids, and enzymes known for their antioxidant and exfoliating properties. 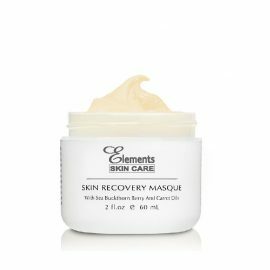 This resurfacing treatment gently exfoliates the skin to improve the appearance of fine lines, age spots, freckles, and rough skin. 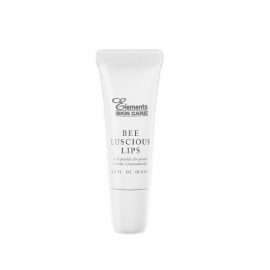 It minimizes pore size and other skin imperfections, while stimulating the production of new and healthy skin cells. 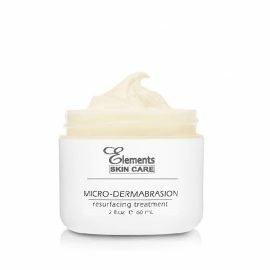 This product is recommended for dry, mature, and sensitive skin types, as well as oily and problem skin types. 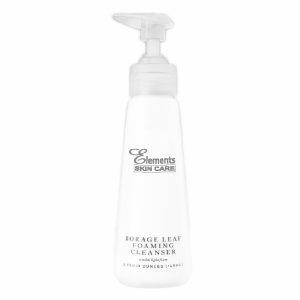 Apply over cleansed skin, avoiding the eye area. 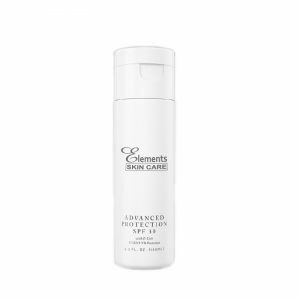 Allow to remain on the skin for up to 8 minutes (for dry, mature, and sensitive skin), or up to 15 minutes (for oily and problem skin). 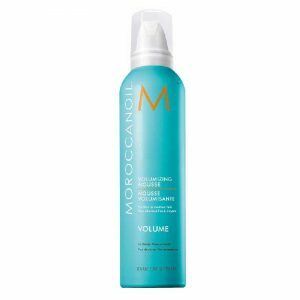 Remove with warm water. Use one to two times weekly. Aloe Vera Gel, Pumpkin Enzyme, Pumpkin Pulp Extract, Glycerin, Chamomile Extract, Glycosaminoglycans, Sodium PCA, Yeast Extract, Carrot Oil, Sea Buckthorn Oil, Seaweed Extract, Sodium Hyaluronate.